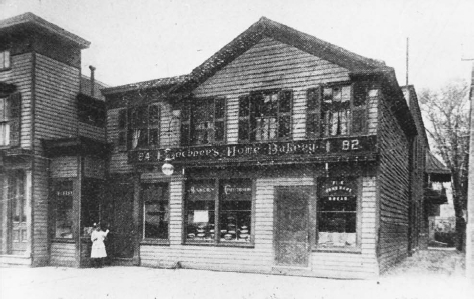 Lochner’s Home Bakery, where it all started. Like most non-lawyers, I struggle to understand the nuances of Supreme Court decisions, and I rely heavily on SCOTUSBlog (found here) to explain decisions in terms that I can understand. When the Janus v. AFSCME decision came down, followed by Justice Kennedy’s retirement announcement, I heard a lot of people talking about a return to the Lochner era. I had a vague recollection of the decision, but that mostly consisted of Lochner = bad. Today’s post is my IANAL attempt to provide an overview of the 1905 Lochner decision.